This dress has surpassed all my expectations. I was nervous about ordering online, but it fits like a glove and the quality is amazing. It's comfortable, flowy, lightweight, and the dress is full, which will be fun to twirl in. 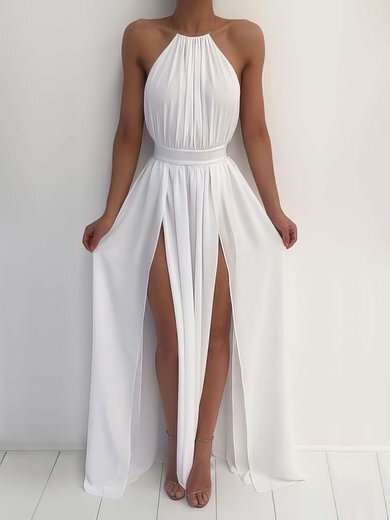 This dress is bought for my mom, after he got the dress she said it was pretty. My mom rarely express her satisfaction on the cloth bought online, but this time is different, the dress is beautiful and also not expensive. Will buy more later. Millybridal have made my daughters dress dreams come true and I loved the service. Thank you Millybridal! I was a little afraid to buy a dress online and was expecting the worst. I was happily surprised when I got the dress I was promised and on time! Amazing prices as well.